In a speech at the Rockefeller Foundation headquarters in New York today, the Danish environment and food minister, Esben Lunde Larsen, took the opportunity to present food waste reduction goals to an assembled international audience. 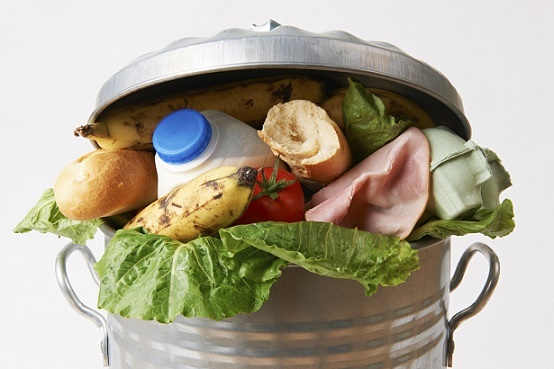 ‘World Food Summit – Roadmap to 2030’ sets out ways in which household food waste could be reduced by 50 percent by 2030. The document was one of the results of ‘World Food Summit – Better Food for More People’, an international top-level conference in Copenhagen in August. At the meeting today – which was held under the auspices of World Resources Institute, an international NGO – were key players such as Rajiv J Shah, the president of the Rockefeller Foundation, and top people from Tesco, Kellogg’s and Ikea Food. The institute has established an international coalition of prominent decision-makers and opinion-formers that they call ‘champions’. The idea is that these people will keep the pressure up to help achieve the UN’s goals on sustainability. The environment and food minister is one of the champions, along with Selina Juul, the founder of the food waste prevention movement Stop Spild af Mad, and Michael LaCour, the MD of Ikea Food.